A.R. 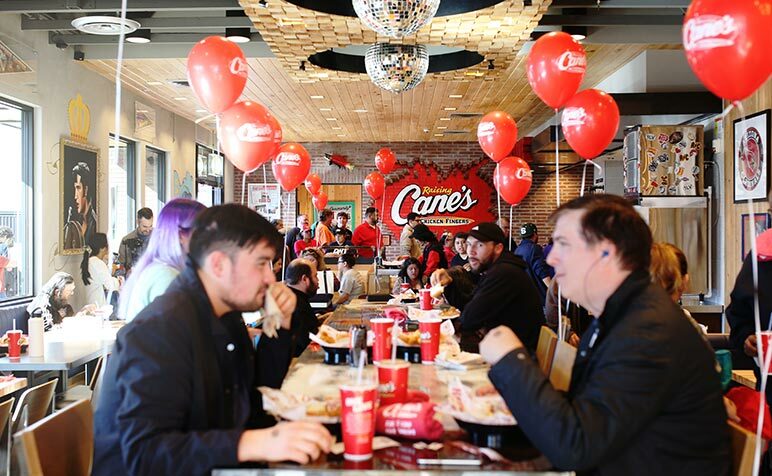 Mays Construction recently completed a ground up, 3,000 SF Raising Cane’s Chicken Fingers in Phoenix. Construction began in May with the Grand Opening in November.